A Course in Miracles: To Recognize Reality, or to Know the Light, is to be Enlightened. 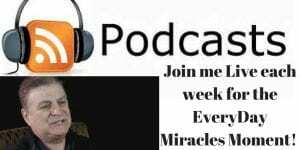 How A Course in Miracles may help you reach full potential in a sure fire way, became his immediate task to share his story with others. 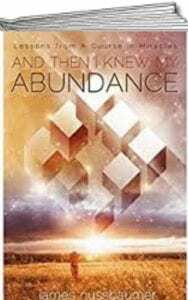 A Course in Miracles suddenly entered his life where a shift forward to full potential in his mind revealed the nature of the prison we all make for ourselves. From behind bars in the volatile and often violent din of the cell block, his first book of an ever-developing series had been conceived and then born to the world. And his books keep arriving onto the scene! Prison was the last place James Nussbaumer expected to experience ultimate freedom. Hi, I'm James Nussbaumer, and welcome to my website. Where truly is the answer to your search for peace and reaching full potential? The Means for this are directly in front of you. If you’re life has you feeling imprisoned... Take a few serious moments and consider how successful others are reaching full potential, and so may you, too, transform your life, experience Everyday Miracles and begin living your dreams. And now, below I'd like to share a brief few words with you about my own transformation and my personal invitation to you to actually begin creating the life you want. I hope you will follow me through my weekly blog with fresh and original transformative articles that have helped many become aligned to their full potential. My goal is that you experience comfort and reflection of purpose while you begin reaching full potential. 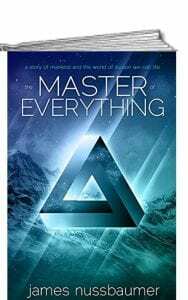 Experiencing everyday miracles quickly became his journey at age fifty; removed from his high-pressured life as a financial advisor, beginning a ten year prison term for a foolish securities violation, James Nussbaumer had the time to absorb the complex lessons of A Course in Miracles. 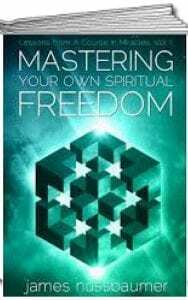 Revealing to him the nature of the prison in which virtually all us dwell, that of the dominance of the ego and belief in separation from the One Mind (God), a Voice or insistent thoughts told him what he needed to do to begin building mental toughness. Get Free Access and full Details to this week's Broadcast! The late Abraham Maslow said, “If you plan on being anything less than you are capable of being, you will probably be unhappy all the days of your life." One of the great things about the internet is that we have so many platforms to success. But it's sort of hard when you don't know how to extend yourself. I've heard the saying “Facts tell, extension of Self is real” so many times it's not even funny. Unfortunately I never really paid much attention to it. Mostly because I didn't think I was good at living on my own terms. However...I went through a transformation that turned that around for me. Now I feel like I can be miraculous in all that I do. 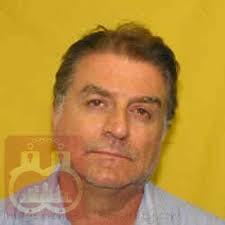 Prison Photo of James: Sentenced to 10 years in 2007, but released after 8 long years in 2015. Weight-Loss Visualization to Think Yourself Thin and; What would I Look Like Skinny?